This is the Sixteenth episode of Soul Rafter's 18 rivers in 2018 series where Rafting Magazine Ambassador Nick Prete attempts to paddle 18 new rivers in 2018. In this episode we showcase the final 2 miles of the Cheoah with class IV's like Bear Creek Falls and Yard Sale rapid. Big thanks to everyone who helped us run this river and showed us down. Fifteenth episode of Soul Rafter's 18 rivers in 2018 series where Rafting Magazine Ambassador Nick Prete attempts to paddle 18 new rivers in 2018. Nick takes on the Chattooga and goes for a wild ride. We joined up with some friends and ran the Nolichucky River on the Tennessee/North Carolina border. Taking my chances in an R1 for the first time, and making my fair share of mistakes along the way. Fourteenth episode of Soul Rafter's 18 rivers in 2018 series where Rafting Magazine Ambassador Nick Prete attempts to paddle 18 new rivers in 2018. Ben Webb has been a long time champion of the Maranon river in Peru. He offers up an inside look at the incredible rafting opportunities in the Peruvian Andes. Peru has more to offer than just Machu Picchu, there are some truly amazing whitewater rafting experiences to be had in this country. Thirteenth episode of Soul Rafter's 18 rivers in 2018 series where Rafting Magazine Ambassador Nick Prete attempts to paddle 18 new rivers in 2018. After being the youngest woman to raft 556 miles of America's last wild river, Vay O'Brien, tackles tough questions on the young woman experience, resilience, building confidence, controlling fear, and finding your flow. Vay O'Brien shares her story in a five-part series: ONE Quest ONE Girl: Told in one picture, one video, and one hundred words. Eleventh episode of Soul Rafter's 18 rivers in 2018 series where Rafting Magazine Ambassador Nick Prete attempts to paddle 18 new rivers in 2018. Tenth episode of Soul Rafter's 18 rivers in 2018 series where Rafting Magazine Ambassador Nick Prete attempts to paddle 18 new rivers in 2018. The ‘River of Gold’, named after the gold that is panned from its banks and the colour of the water, the Sun Koshi offers world class rafting expeditions! There aren’t many rivers where you can spend 8 days rafting the same river. Ninth episode of Soul Rafter's 18 rivers in 2018 series where Rafting Magazine Ambassador Nick Prete attempts to paddle 18 new rivers in 2018. The Kali Gandaki is one of the most popular rivers in Nepal and a personal favourite of mine. It’s named after the goddess ‘Kali’, the goddess of destruction, and known for 60 rapids in 60 minutes! A 3 day journey that will have you begging for more! Eighth episode of Soul Rafter's 18 rivers in 2018 series where Rafting Magazine Ambassador Nick Prete attempts to paddle 18 new rivers in 2018. Seventh episode of Soul Rafter's "18 rivers in 2018," a series in which Rafting Magazine Ambassador Nick Prete attempts to whitewater raft 18 new rivers in 2018. The Upper Seti is a roller-coaster of non-stop white-water action. It is the classic ‘home run’ for all those in Pokhara as it is only a 30 min journey from Lake Side. 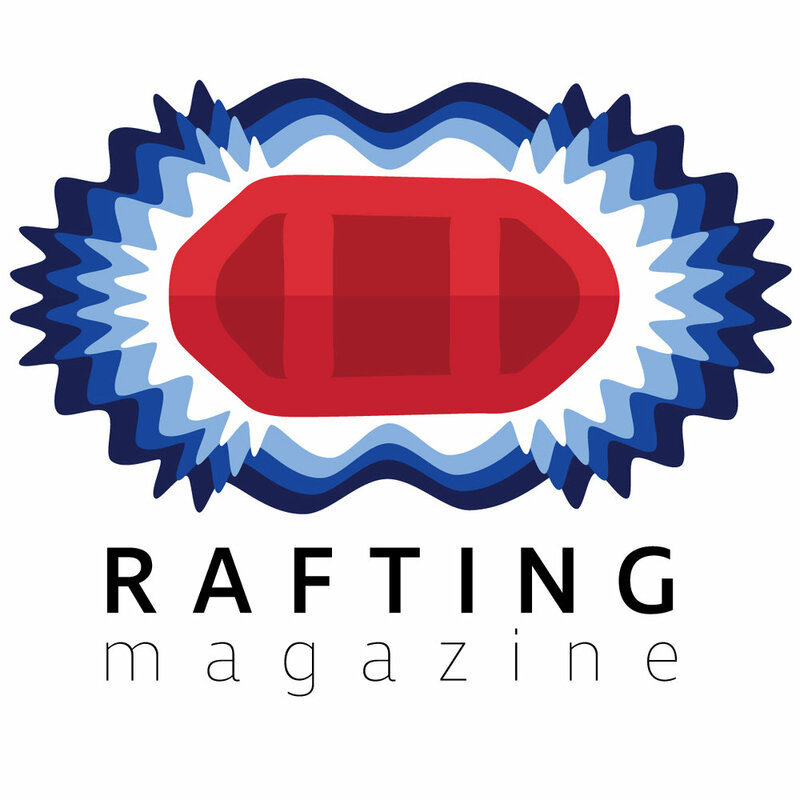 The sixth episode of Soul Rafter's "18 rivers in 2018," a series in which Rafting Magazine Ambassador Nick Prete attempts to whitewater raft 18 new rivers in 2018. The Wild and Scenic Merced River through Yosemite National Park in California is possibly one of the prettiest rivers you could ever run and until only a few years ago it was closed off to boaters.